Lessonia is a company that provides ingredients to cosmetics companies. 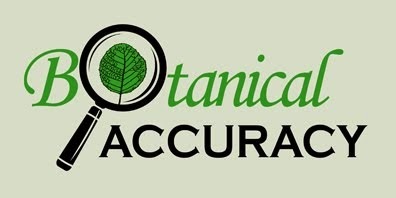 They specialize in exfoliators and botanical extracts, including several from seaweeds. So, what is a seaweed? This common name has been used for all multi-cellular (= not one-celled planktonic) algae that grow (mostly) in marine areas, regardless of which group of algae they belong to. 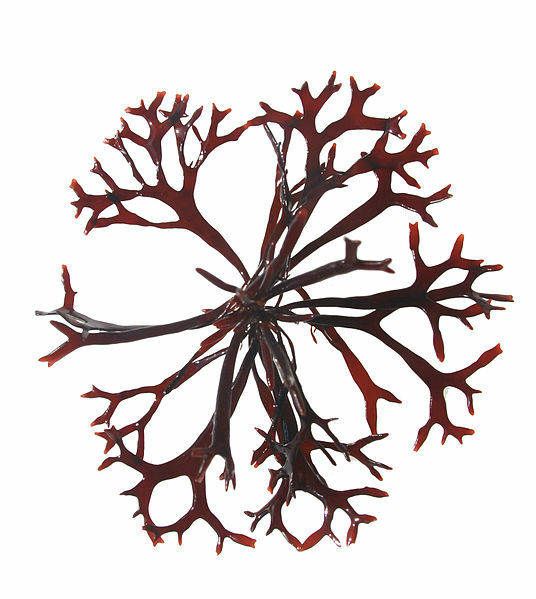 So included in seaweeds are green, red, or brown algae, which all belongs to different evolutionary lineages. You have kelp (brown), sea lettuce (green), carrageenan (red), nori (red algae of sushi fame), and so on. There are only a few flowering plants that live in the ocean similar to seaweeds, the most well-known being eelgrass (Zostera marina). So, seaweed is a practical common-name term we humans use and it groups many unrelated plants together. Algae is the same, that group name is also a practical group name of no taxonomic use anymore since it doesn't define an evolutionary group with a common ancestor and common history. The group 'Algae' in fact includes members from maybe 8-9 different evolutionary lineages. We taxonomists sometimes call such groups 'taxonomic trashbags', since they contain a mishmash of many different things that are unrelated to each other. But when you talk about oceans, we can use the term algae just to identify their plant life. 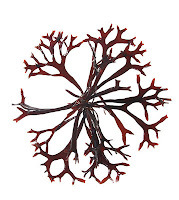 Irish moss (Chondrus crispus), a red algae. "Marine lichen lives on rocks, in pools, lower intertide." "The Lichen glycerin extract is [...] polysaccharides contained in this red algae. " "GLYCERIN & WATER & CHONDRUS CRISPUS EXTRACT"
So, what is Chondrus crispus? 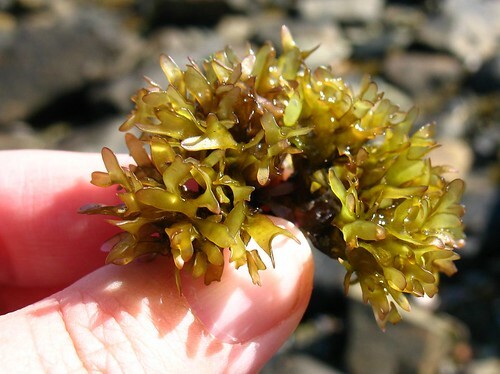 This species of red algae is often called Irish moss or carageen moss, and is the marine source of the compound carageenan, a thickener often used in icecream and many other food products (and some cosmetics too). This plant has absolutely nothing to do with lichens, and in fact, there are no lichens that live in the sea. On the rocks along the shore, yes, but nothing permanently under water. To call this 'Marine Lichen' is as wrong as calling an elephant a giant ostrich. Why not call this MARINE IRISH MOSS EXTRACT? This plant has already the common name of 'Irish moss', which of course has nothing to do with real mosses that are green land plants - but traditionally commonly used names are OK to use. Introducing a big misrepresentation by calling this plant a lichen is something very different. Lichens, by the way, are organisms where a fungus and a plant (usually green algae) live together in symbiosis. Which is very cool!